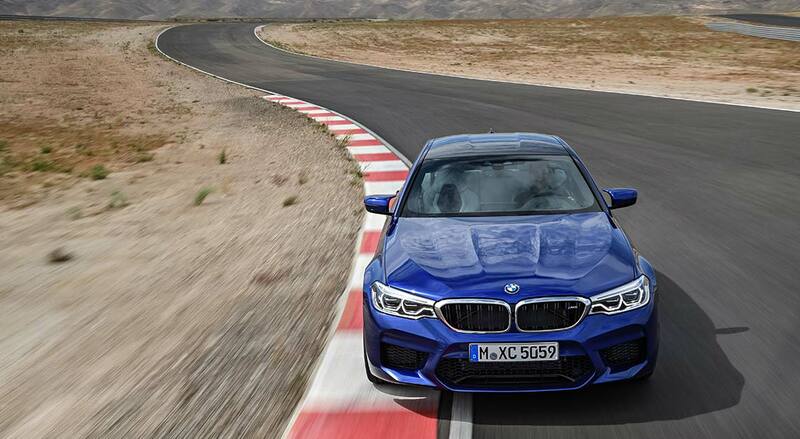 The biggest question I had while driving the new BMW M5 wasn’t “are my eyes still on the front of my head or have they moved next to my ears from the speed?”. Rather, what I was asking myself, in between trying to wrap my head around the car’s ludicrous performance, was how history will regard this particular BMW M5, the sixth model in a super saloon dynasty that stretches back to 1985. History will no doubt regard its real-world performance favourably…or at least, with a certain level of bemusement. 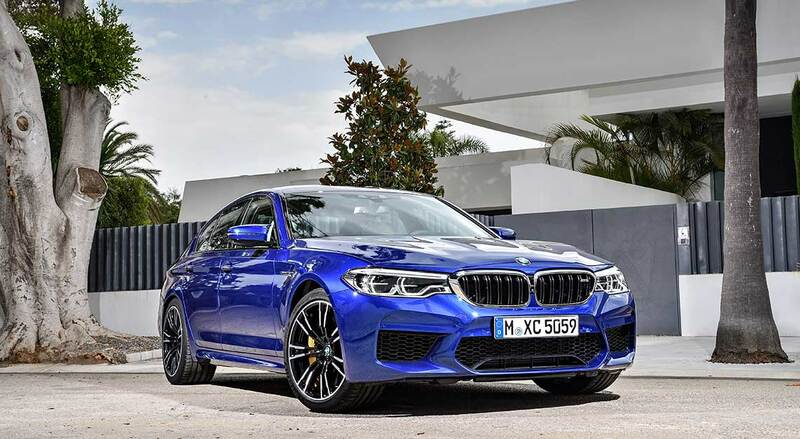 Bemusement because just looking at the new BMW M5, it’s difficult to reconcile that this big four-door saloon has 600bhp, which is more power than a Porsche 911 Turbo S, will do 0-100km/hr in 3.4 seconds and has a speedometer that reads to 330km/hr. If those numbers sound like complete lunacy, it’s because they are. This is a car that could eat many sports cars alive and could give some thoroughbred supercars a serious run for their money. Also bear in mind this is a car that has a roomy rear bench and an exceptionally deep 530-litre boot. Words really don’t do justice to the BMW M5’s point-to-point speed. Sure, I’ve driven some fast cars, but the effortless way the BMW M5 accrues and holds pace is nothing short of jaw-dropping. And its 4.4-litre twin-turbo V8 seems to have endless reserves of power. Its utterly forgettable predecessor, the F10-generation BMW M5, also went great guns in a straight line, but show it some corners and everything kind of went to pieces. A kerb weight flirting with two tonnes did it no favours there. 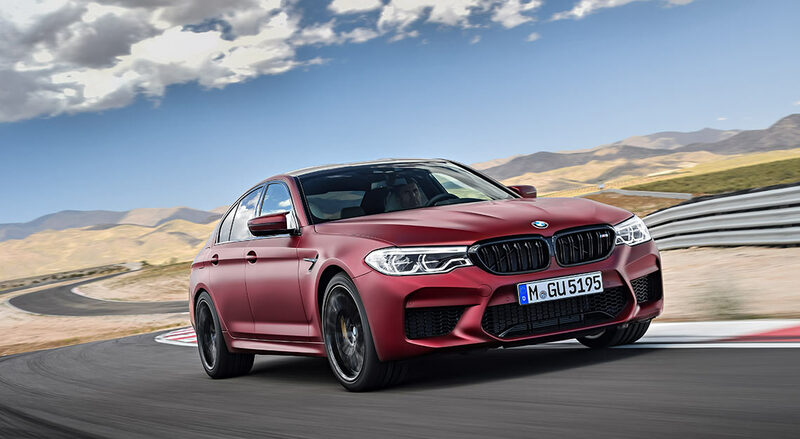 In all fairness, this new BMW M5 also has a kerb weight bordering on two tonnes, tipping the scales at 1,930kg, though this is with the inclusion of a new all-wheel-drive system. But while it’s just 15kg lighter than before, in spite of the use of aluminium in its front fenders and bonnet, plus the inclusion of a carbon fibre roof panel, the increased chassis stiffness is palpable. BMW doesn’t say how much stiffer, or even make much of the fact that the new BMW M5 is built on new underpinnings shared with the new 5 Series (more aluminium and high tensile strength steel), but against its predecessor, which felt like it was made primarily from custard, the new model is rock solid. Some body roll is present, even with the dampers in their firmest Sport Plus setting, but it’s still acceptable and gives valuable feedback on how much grip you have left to play with. Which is good, because you’re not getting much feedback through the wheel, in spite of the helm’s quickness and precision. Crucially, there’s no wallow when you fling it into corners or introduce steady-state cornering. Which is surprising since I initially thought its new four-wheel-drive nature would make it ponderous and wallowy. And it’s this surprising agility that’s nothing short of magical. 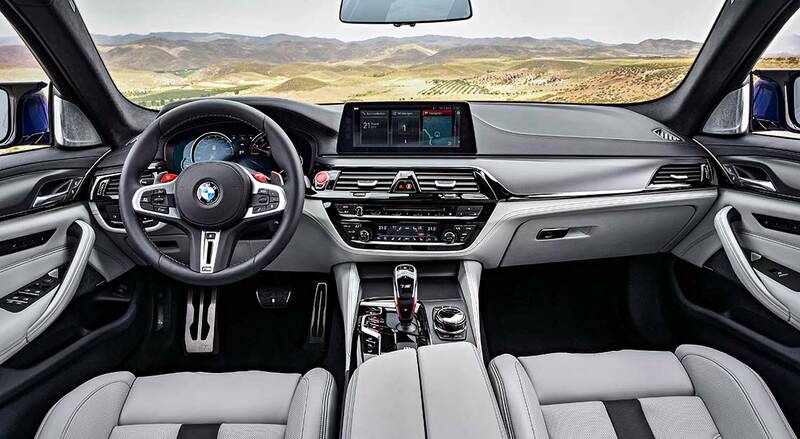 Unlike the car’s new platform, BMW does make much of the all-wheel-drive system, a first for a proper (non-SUV, non-M Performance, non-M Sport) M car. BMW says the system is “wonderfully nimble (and) rear-biased”, and while it does sound like marketing guff, it really does deliver the goods. Apparently, the front axle is only called into action when the rear wheels are overwhelmed or if the car detects it needs to be hauled out of corners. There’s also a 4WD Sport mode that allows “controlled drifts”, and of course, the option to decouple the drive from the front axle entirely. 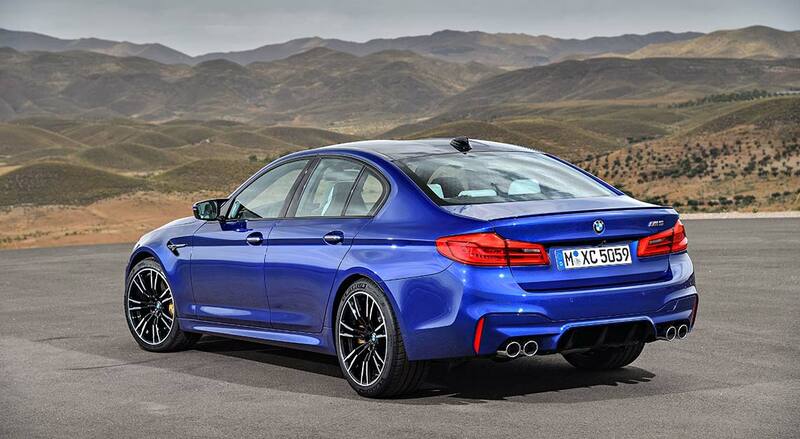 However, it must be said that driving the BMW M5 as a rear-driven super saloon also switches off the electronic stability systems entirely. How a 600bhp car behaves without an electronic safety net, well, I’ll leave it to your imagination. Its gearbox is also faultless. 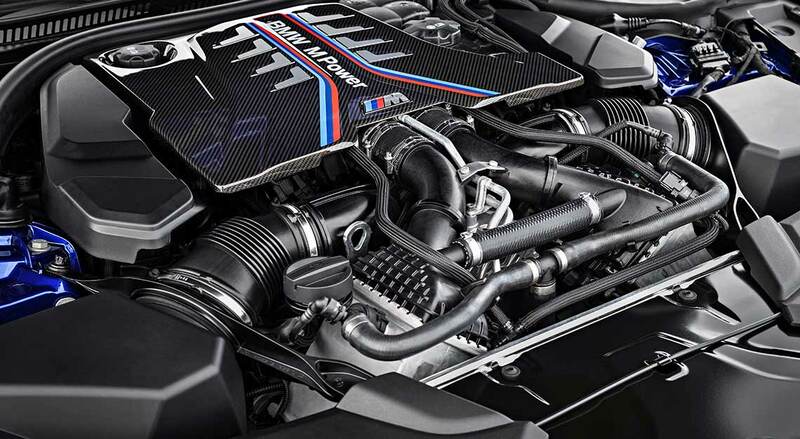 In another first for the BMW M5, this one comes with an eight-speed torque converter automatic, replacing the seven-speed dual-clutch unit from before. The transmission in the new BMW M5, as with the rest of the drivetrain/chassis, can be altered to suit your mood, with three modes ranging from smooth(ish) to kidney punch. At lower speeds, it shifts with more smoothness than the old dual-clutch unit and when called upon to do so, is exceptionally direct and switches ratios with whip-crack speed. 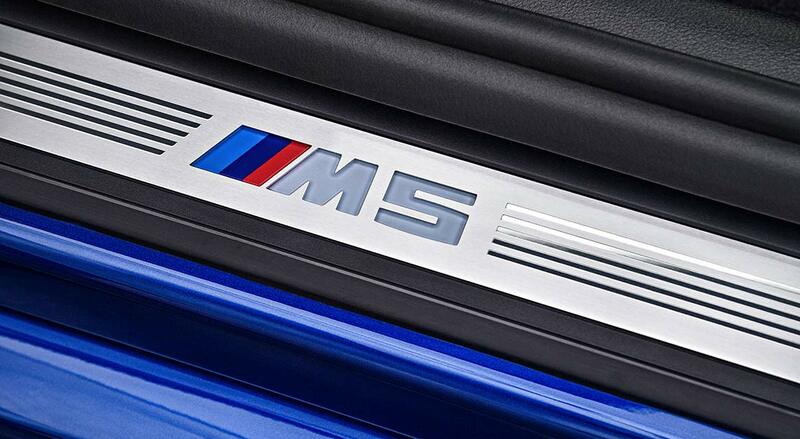 Of course, you’ll know that the BMW M5 has never been offered with a torque converter box, nor has it had a manual gearbox option (to be fair, three-pedal M5s were only available in the North American market for the previous two generations). 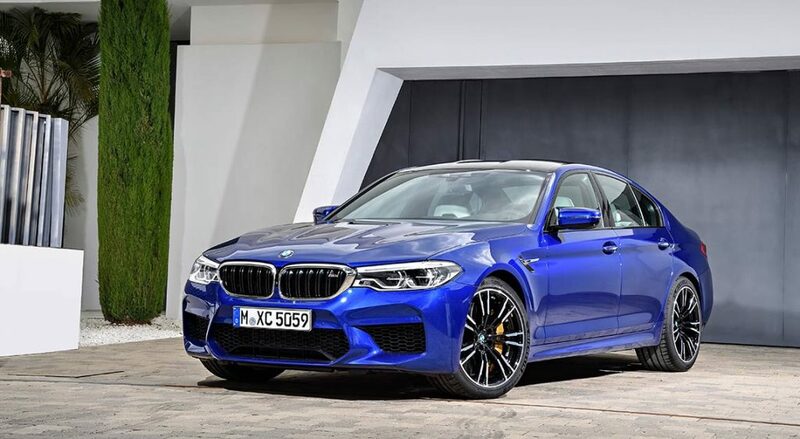 And since we’re on the topic of things the BMW M5 never had, the new model also has a turbocharged engine, electric power steering and an engine note partially synthesised through the sound system, all things once unthinkable in an M Division product. 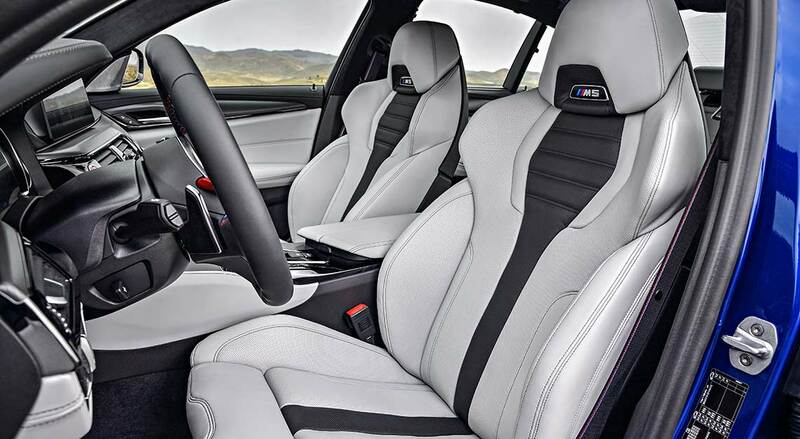 But no matter which way you slice it, the new BMW M5 is an incredible machine with few flaws, aside from some tiny niggles in the form of the tacky, light-up BMW M5 icons on the seats. The new BMW M5 is easily worthy of reclaiming its rightful place on the throne as the best sports saloon of its day, completely redeeming its predecessor.